In Wordpress, Where's all the countries???? Long time user in Joomla of Gtranslate. 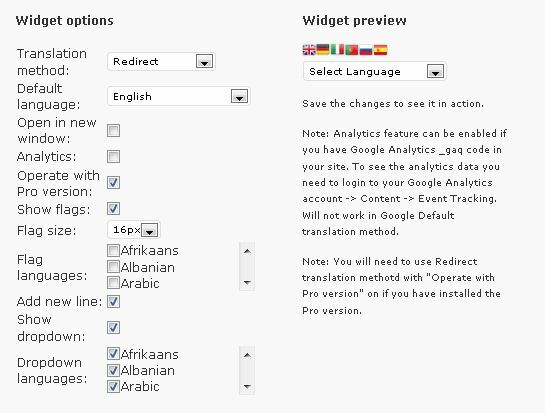 Just installed on a WP site (still under construction) and the only countries that I can choose flags and language are the firs three "A's" in the list; Afrikaans, Albanian, Arabic. Where are the rest of the countries? Shouldn't I be able to check which countries and flags are visible for all countries? There are no scrolling controls as indicated in the WP docs image online . Re: In Wordpress, Where's all the countries???? There is a scroller on the right of the list. As I specifically stated in the original post, the scrollbars are nowhere to be seen, they do not exist! Seriously, I would not have posted if this was not a legitimate problem!!!!!! !